Cute cupcakes and brilliantly-brewed bubble tea. Jet and his wife Lucy have been making Malvern a little bit sweeter since 2014 when they opened Runaway Cupcakes. They’ve since opened another in Westfield Southland for shoppers to get their cupcake-and-bubble-tea fix. They believe that cupcakes bring people joy. 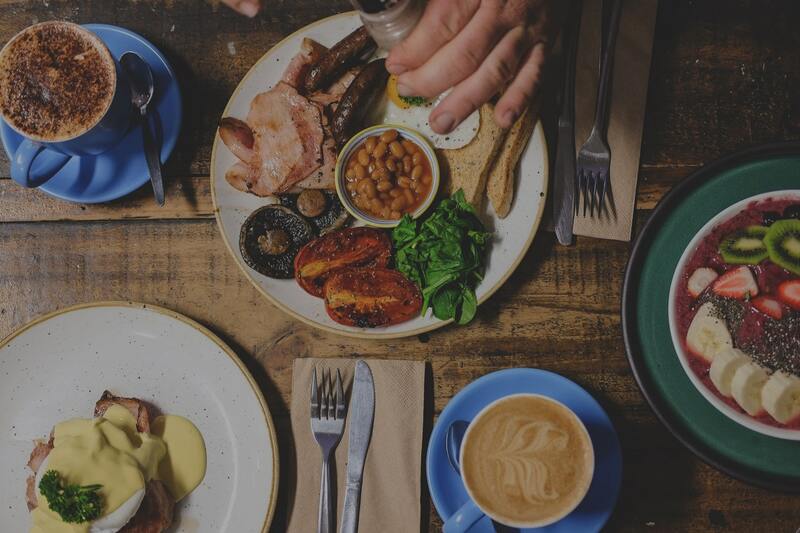 EatClub thinks so too, so we’re delighted that they’ve joined the platform. Mostly, this design-loving couple just thoroughly enjoy making cupcakes. Luckily for us they decided to do it for a living. 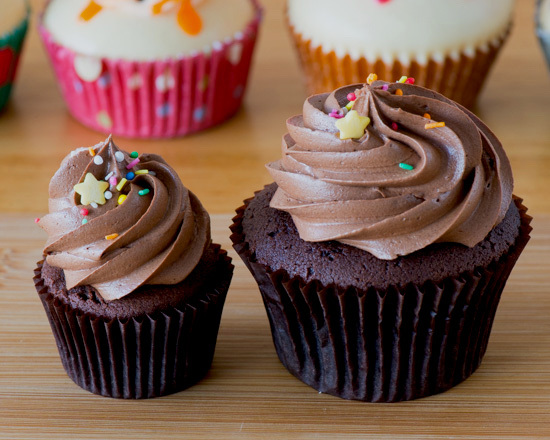 According to Jet, the most popular cupcake is the Vanilla Cupcake, because ‘deep down everyone loves a classic vanilla cupcake’. But he says the traditional Red Velvet Cupcake (made without food colouring) is especially popular, as well as the vegan cupcakes. They even do gluten-free cupcakes to satisfy those who can’t have gluten but dream of cake-like things, nightly. 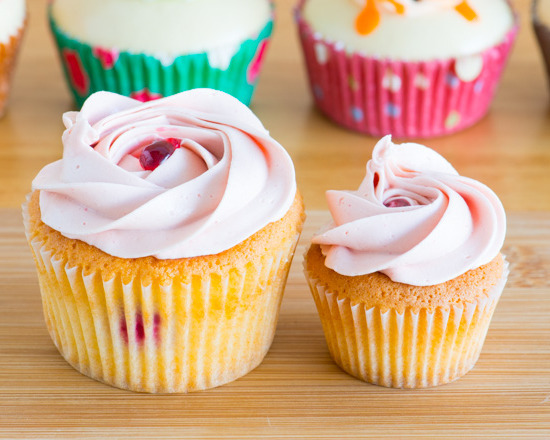 All cupcakes come in two sizes: full size and bite size. As well as being know for custom-made cakes and the cutest cupcakes, Runaway Cupcakes make bubble tea. They are made with juicy tapioca pearls (bubbles) and the options of flavours vary between milky and fruity. Try the Peach and Cherry Blossom bubble tea for a rejuvenating burst of flavour with your chosen cupcake(s). Jet and Lucy would love to assist you in getting your sugary fix in their Malvern cafe or at Southland Shopping Centre. 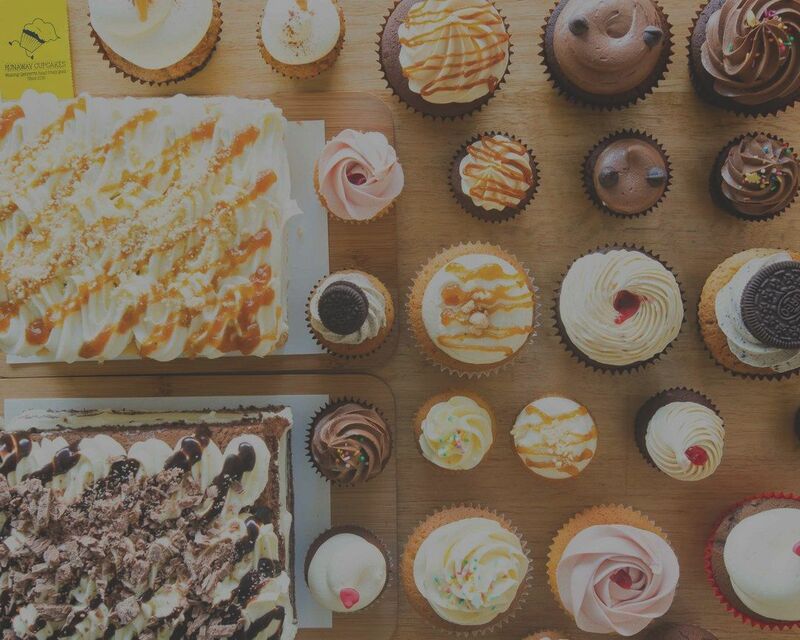 If you’re after for a treat, check out Runaway Cupcakes on the EatClub app.